Vans Vault has reworked its staple classics once again for a Spring/Summer 2019 fuzzy pony hair pack. 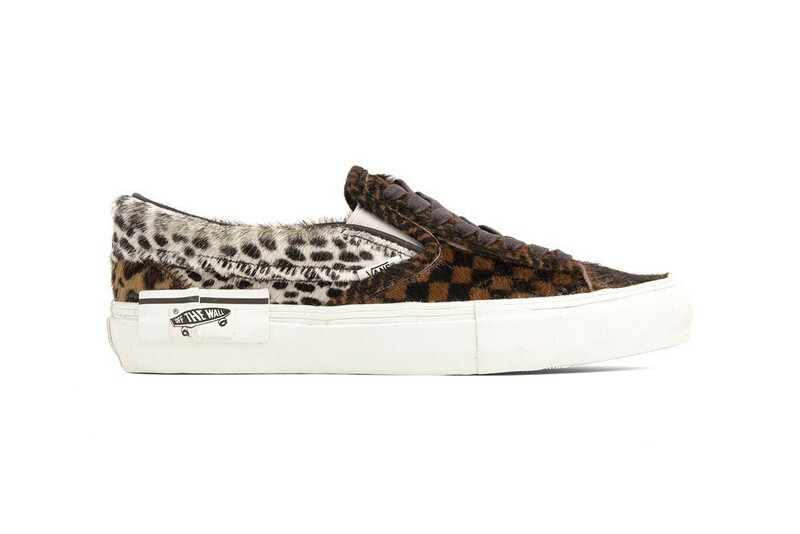 Taking on the SK8-Hi and Slip-On, the skate brand’s Vault subdivision has swathed each pair in mismatched animal prints, checkerboard patterns and small hits of suede, making for a luxurious SS19 pack. Both the SK8-Hi and Slip-On are available in black and brown iterations. 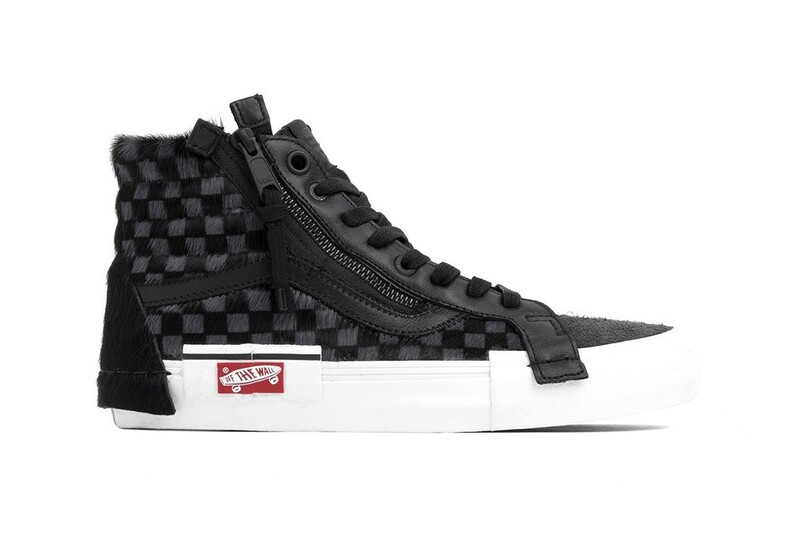 The black SK8-Hi sees a majorly solid patch of pony hair checkerboard, with touches of suede on the toe box and leather on the eyestay. 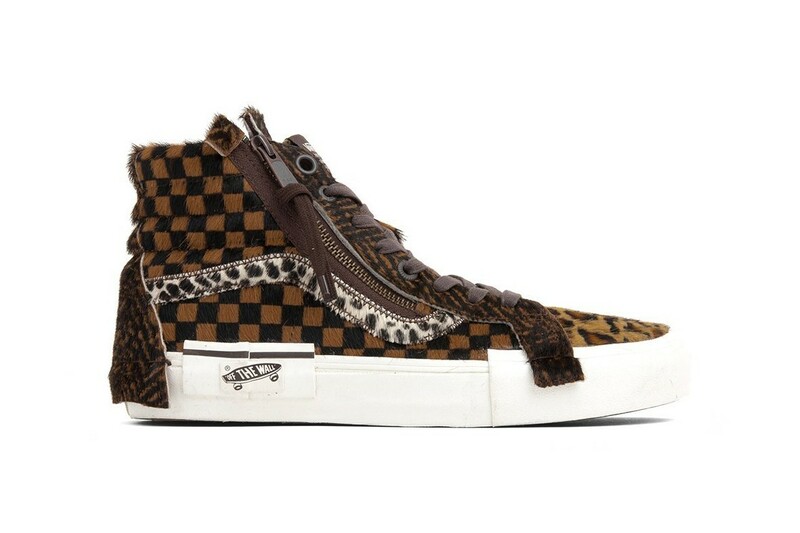 The brown pair features a mix of brown fuzzy hair checkerboard print, cheetah print on the tongue and toe box, and cow print on the Jazz Stripe. Whereas the SK8-His are complete with a side-access zipper and an eyestay that flows over the midsole, the Slip-On’s take on an Old Skool aesthetic with the inclusion of laces. Following the same design language as its high-top sibling, each Slip-On pair sees a reworked Vans heel tab which is placed on the lateral side of the midsole in this disruptive pony hair pack. Priced at $125 USD, head to retailers such as featuresneakerboutique.com to cop your favorite pair.